Superior Florists (Manhattan). Photograph by Paul Shaw (2005). Superior Florists, established in 1930, is one of the remaining floral and plant businesses in what used to be the thriving Flower District along Sixth Avenue south of Herald Square in Manhattan. 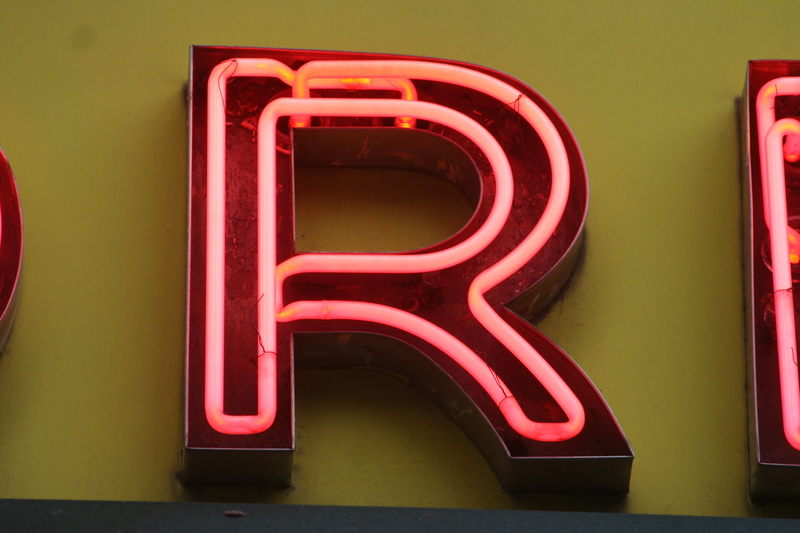 The neon sign (script for “Superior” and sans for “Florist”) is dated to 1951 by Tom Rinaldi, author of New York Neon.